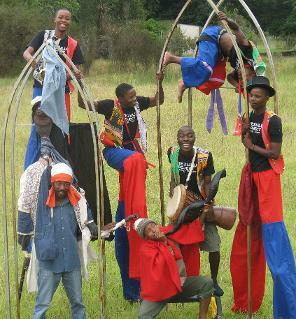 Hi and welcome to Richard Antrobus' OddBody Theatre website - home of "Stilted", the "Phezulu Project", "Tshini Kwedini", OddBody Collaborative, and other odds and ends. Please feel free to browse the site and email me with any queries, book entertainment gigs, educational workshops or shows. BOOKINGS: Click here to inquire about Productions, Workshops, Conferences, Parties and Other Events. 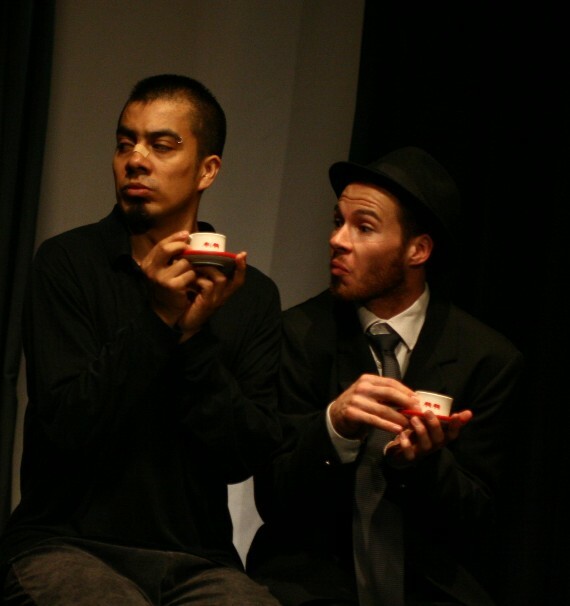 PICTURE GALLERY: Take a look at a few pics of Oddbody Theatre in action. 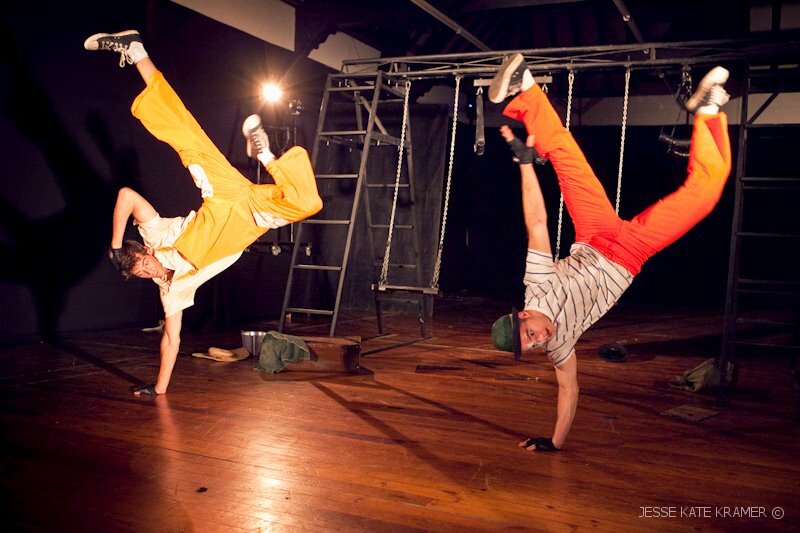 Videos: Check out some of OdddBody's rehearsal and performance clips and other bits and bobs.